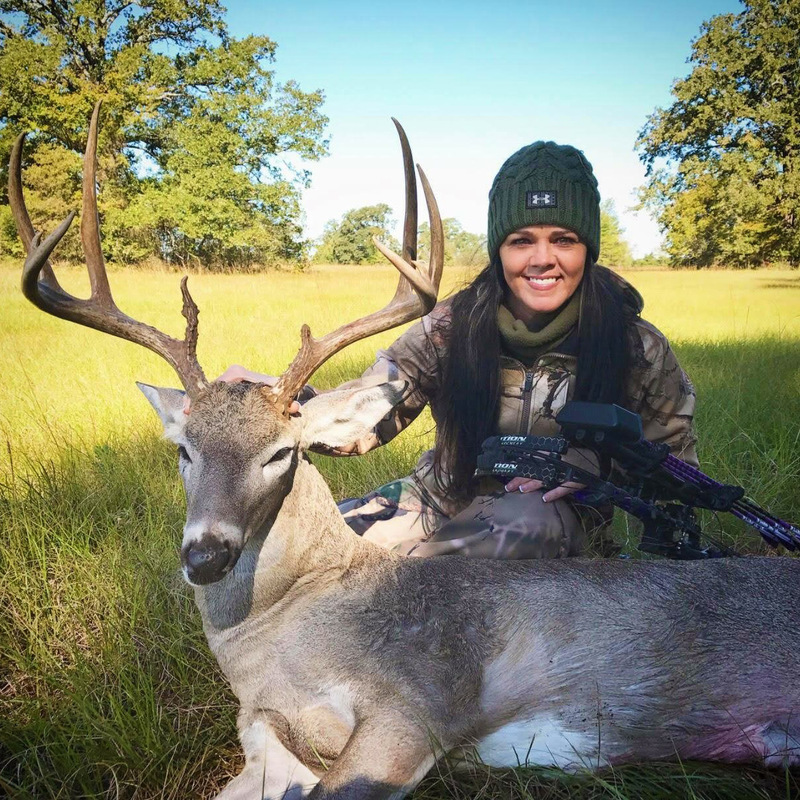 As a professional athlete and professional hunter I drive myself and my equipment to perform in extreme situations. While hunting Elk in western Montana, well above the snow-line, I realized that most of the modern camouflage clothing companies didn't live up to their claims. On our trek we gained 3,800 feet in just under 6 miles and the need to constantly change out layers for lack of performance slowed us down more than the terrain. Sweating one minute and cold the next while fighting a gale force wind, inspiration struck. Good isn't good enough. My camo gear should work as hard as I do. 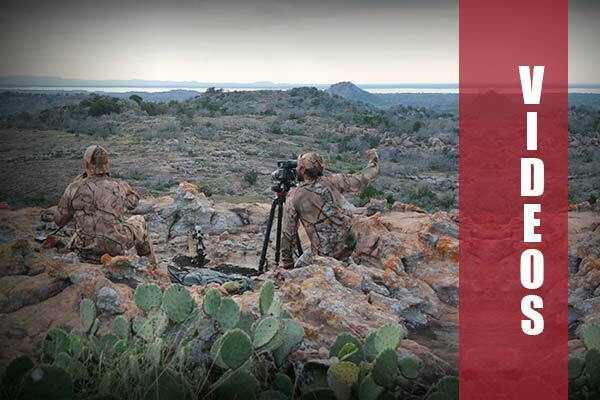 At GO Wild Camo we've fused a lifetime of experience with advanced scientific research and technology. Like you, we are hunters by nature. 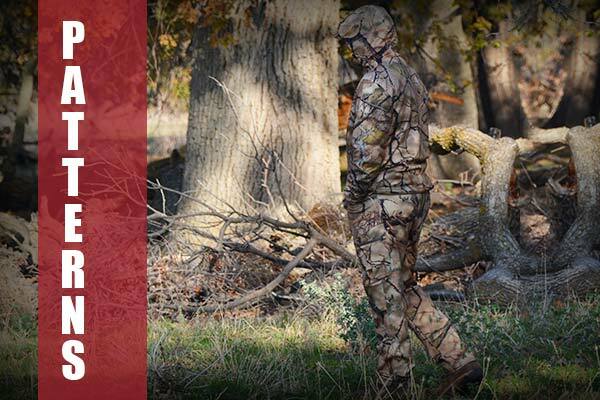 That drive to provide for ourselves is also what inspired us to develop GO Wild Camo. 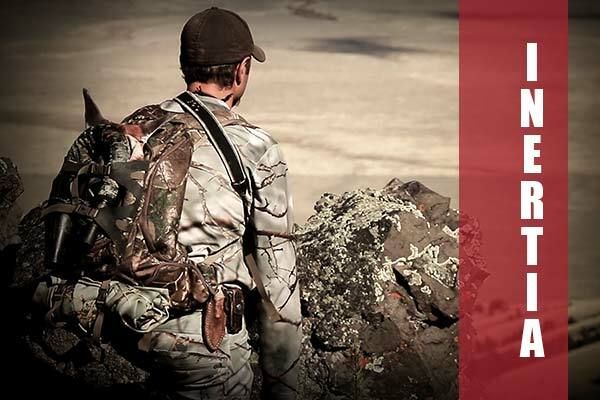 Our mission; create the ultimate gear to help you succeed in the field. Through advances in modern fabrics, milling techniques, camouflage theory and computer aided design our inspiration is now a reality. 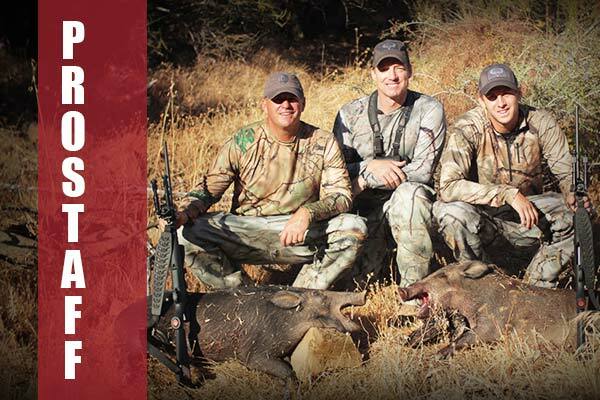 We are a family owned American company, serving American outdoorsmen and women. We believe that American gear should be Made in the USA to support American workers and the US economy. Our goal is to provide you with the most comfortable extreme-performance concealment system ever created and make it here at home. We use components manufactured by other American companies whenever possible. We will continue to strive to support the American worker. Our Camo Patterns will blow your mind with depth and technology beyond anything on the market today. Our garment’s will be designed for performance and comfort to excel under extreme conditions! "I love the fact that there's finally a women's camouflage that's designed for an American woman's figure. GO Wild Girls is made in the USA so it's not adapted from men's or youth sizes and marketed for women. It was designed from the ground up for the American woman. This has been a banner season for us and GO Wild's patterns are a big part of our success. 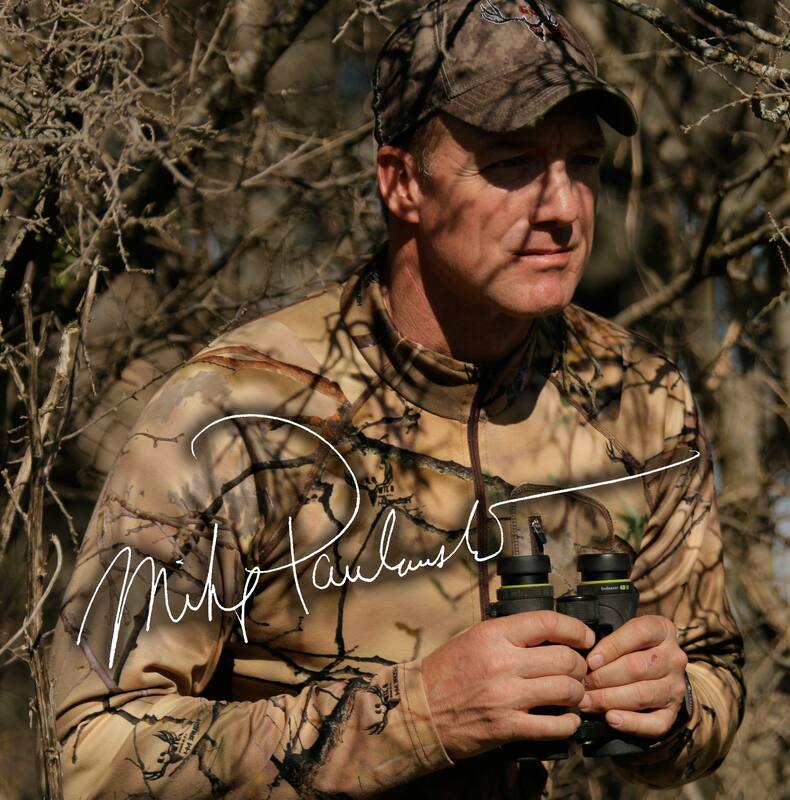 I love knowing that my camo is designed beat the animal's vision at a biological level. I'm a GO Wild Girl all the way!"